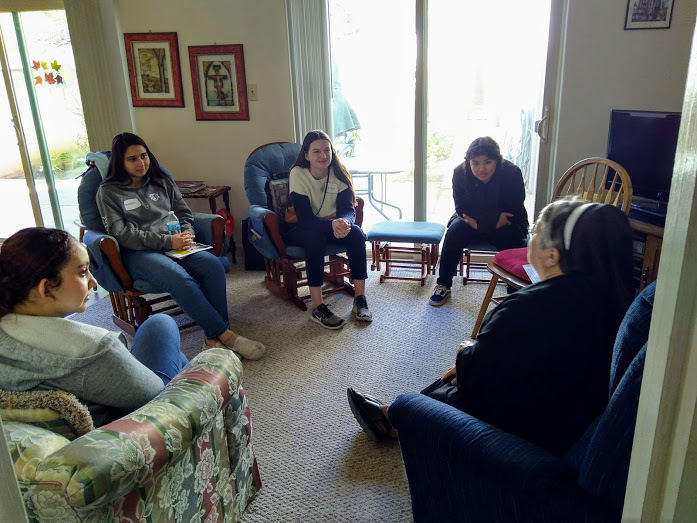 Franciscan Sisters of Christian Charity are very aware that living a 'life in Christ' is something that does not just happen. It's not like putting away a simple sweater and exchanging it for a winter coat. It is a process. For some, it may be a real struggle. Why? Because we may stand in our own way. Our false self resists and rebels every step of the way, fighting for its own way as we seek to do God's will for us. As St. Francis prayed: "Your kingdom come: That You may rule in us through Your grace and enable us to come to Your kingdom where there is clear vision of You, perfect love of You, blessed companionship with You, eternal enjoyment of You." 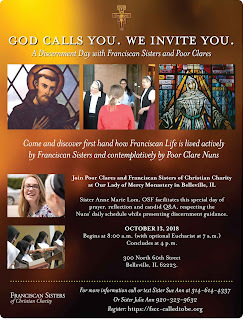 Are you desiring to give yourself to God as a Franciscan Sister? 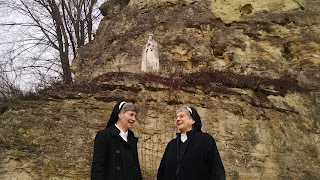 During this coming Advent Season, we invite you to come and visit us in our Wisconsin Motherhouse and take time for God. 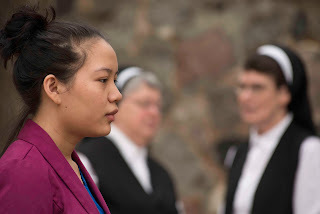 Our Sisters are here to listen and you will find out more from the Sisters themselves what it means to be a follower of St. Francis. Register here. If this is not possible for you, your next step may be to call or text Sister Julie Ann at 920-323-9632 to just begin a conversation. Our Sisters enjoy meeting young women at a coffee house or another convenient place near them. 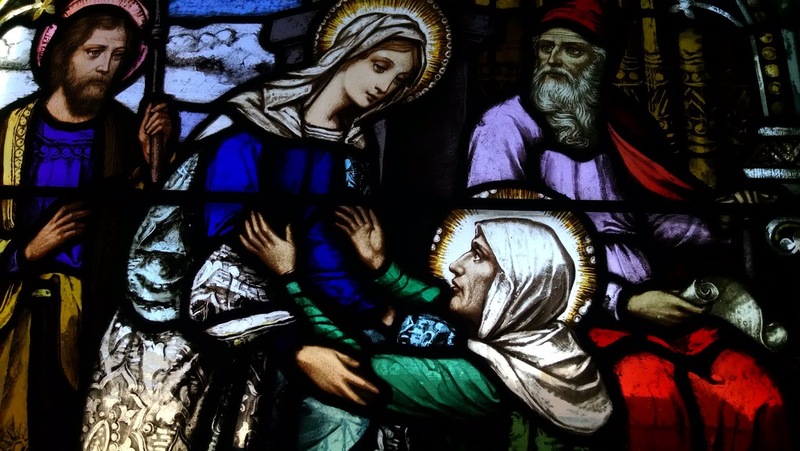 As Mary and Elizabeth found joy and hope on the journey of life, so may you! Blessings to you this Advent Season!